Sometimes- just sometimes – do you walk out on your front porch, survey your lawn and think “What am I doing?” There’ s no question that lawn care and maintenance can be a daunting task, and if you ever find yourself questioning the importance of keeping it up to snuff you are certainly not alone. Rather than give up and create an ornamental Chinese rock garden, it’s important to understand the value of your lawn. The truth of the matter is your lawn goes way beyond ornamental in value. If you’re looking for reasons to take care of your lawn properly there are several – and here are just a few that can help you to dig deep (pun!) and discover the true value of your Baltimore lawn. When you pull up to a home for the first time, what’s the first thing you might notice? It’s the lawn! You can’t get around the fact that a nice looking lawn adds curb appeal to a home. Who wants to come home to a brown, crunchy lawn where weeds abound at the end of a hard day at work? There’s a reason why the word paradise conjures images of vibrant green hues and not murky brown shades. 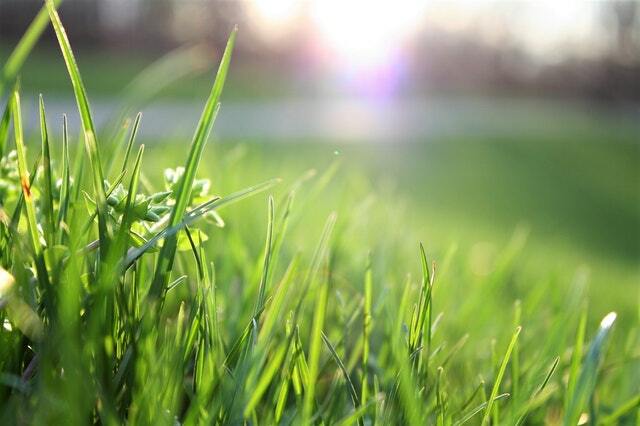 Aside from how it looks, a lawn that is properly cared for can increase your property value too. A home is a huge investment, and a lovely lawn with landscaping that accentuates the beauty of a home can add as much as 28 percent to your home’s value according to the National Association of Realtors. So, next time you’re wondering if it’s really all worth it, think about a quarter of your home’s value. It’s worth it! OK – so there are always going to be scenarios where landscaping isn’t good for the environment. Certainly, there are practices that can damage the environment that you need to be aware of (and something we’ll talk about in our blog!) 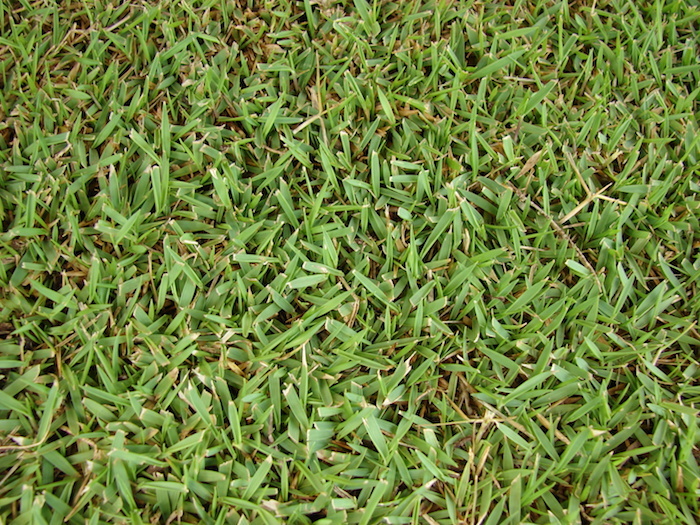 but for the most part, well-maintained lawns are a good thing. 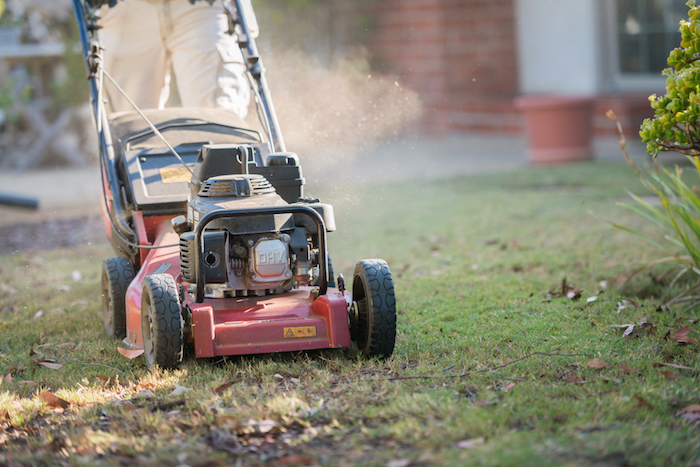 Lawns stabilize the soil and help to prevent erosion from occurring. The landscape of the world would be a whole lot different without lawns – you can probably imagine some kind of post-apocalyptic wasteland a la Mad Max. 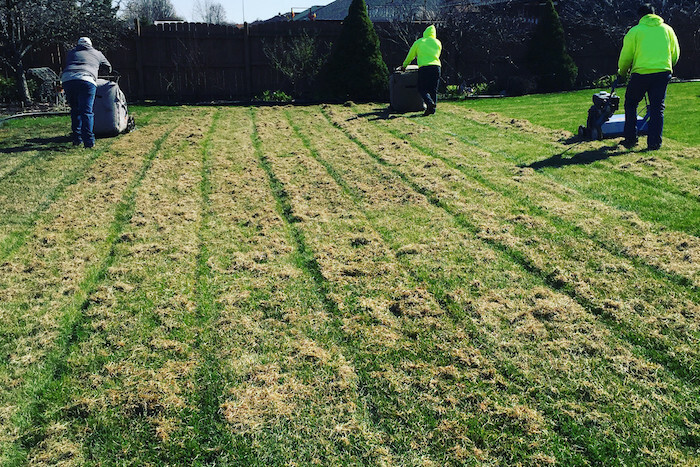 Especially if your lawn is sloped, a good network of grass, plant or shrub roots can help to keep the topsoil where it belongs! They’re Good for Your Health! Lawns are also good for your health because they filter water before it reaches the water table and ends up pouring from your home’s faucet. The Environmental Protection Agency states that stormwater runoff is a huge threat to water quality. This is because it washes pollutants from the streets directly into the water supply. 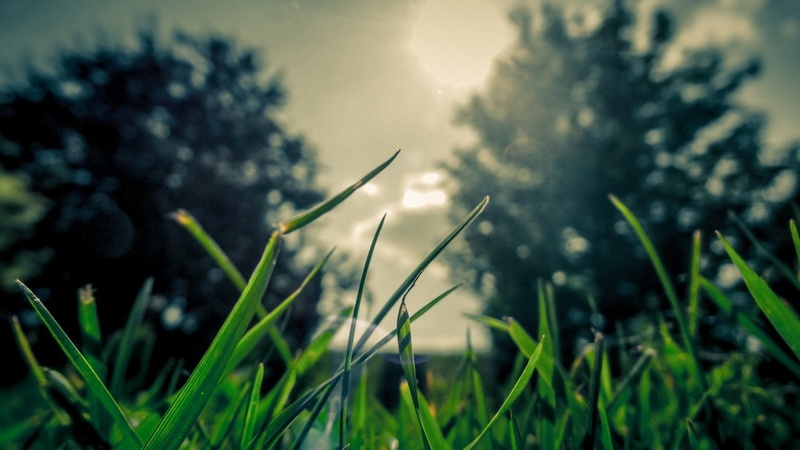 When you have a healthy lawn it functions as a giant storm water filter, because it absorbs the water slowly and allows the root systems to filter out pollutants. And lest you forget the plentiful oxygen produced by a lush and healthy lawn? Take a deep breath as you guzzle a fresh glass of water from your faucet and thank your beautiful lawn! 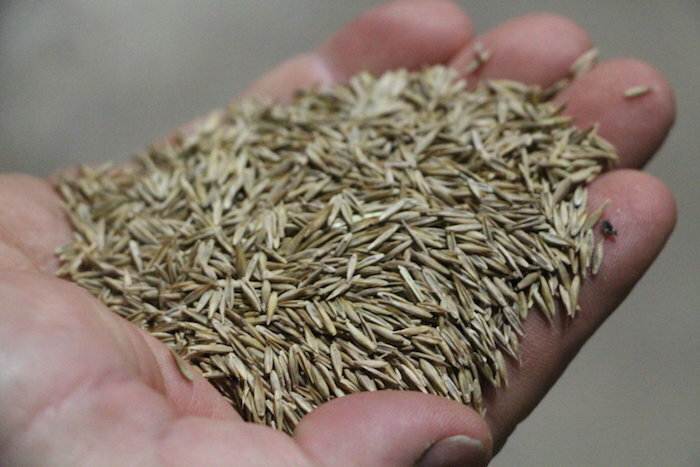 Quite simply, there’s no reason not to care for your lawn. Sure, it can take time and energy, but it’s good for your wallet, good for the environment and good for your health! If you ever find you need help with your lawn care and maintenance, Lawn Love is always here to help! Excellent items from you, man. I’ve understand your stuff previous to and you are just extremely magnificent. of tto keep it sensible. I cant wwait to read much more from you. makes it much more enjoyable for me to come here and visit more often. Did you hire out a designer to create your theme?